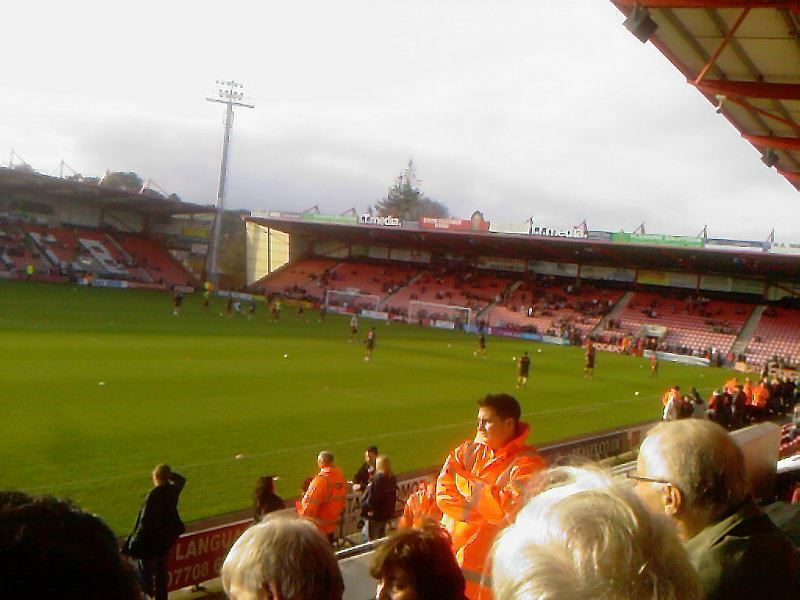 Last match I went to see: Bournemouth 3-3 Gillingham, Saturday 12th November 2011, FA Cup. AFC Bournemouth were formed in 1899. Originally they were formed as Boscombe St John's Institute FC. 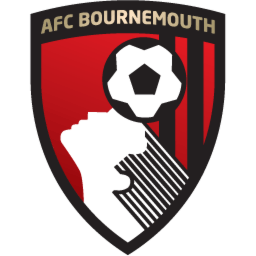 They were then later renamed as Boscombe FC, then Bournemouth and Boscombe Athletic FC to then settling down with a name in 1972 as AFC Bournemouth. 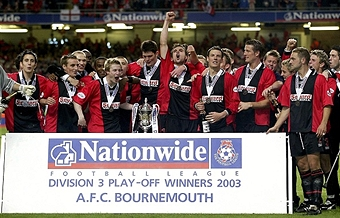 Bournemouth are known to have the red and black stripe shirts as their home shirts, based on Italian Giants, AC Milan. 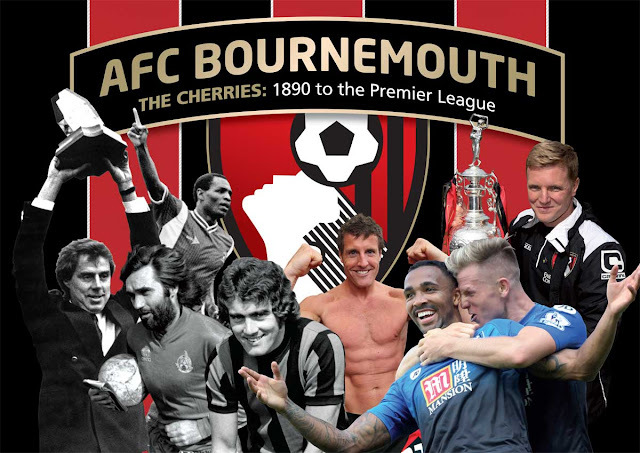 Bournemouth are nicknamed "The Cherries" They are nicknamed The Cherries because of Cherry Red style shirts and secondly is because Dean Court or otherwise known as either The Vitality/Goldsands Stadium was built next to the Cooper-Dean Estate which included many Cherry Orchards. 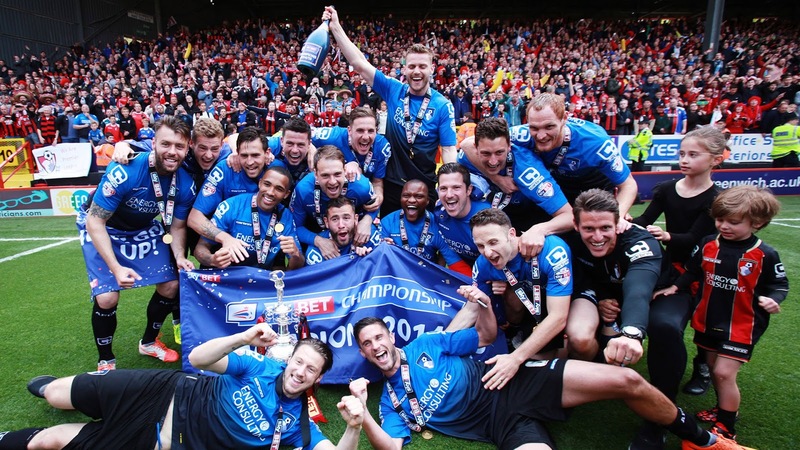 Bournemouth have spent most of their history in the 3rd tier of English Football. They have since risen through the English pyramid and played their 1st ever game in the 1st Division in 2015. 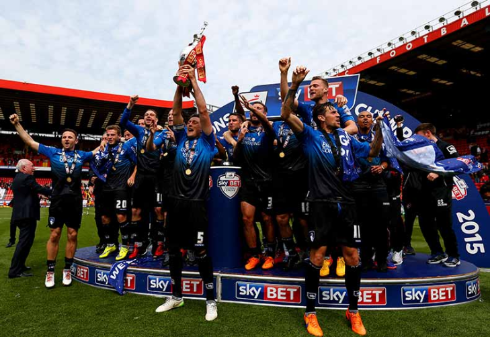 Success wise, Bournemouth were runners up in League Two in 2010, and also won the Play Off Final in 2003 after beating Lincoln City 5-2 at the Millennium Stadium, Cardiff. 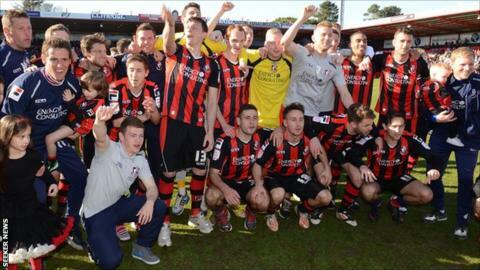 They were Champions of League One in 1987 and then later runners-up in 2013. Then they were Champions of Division One, aka The Championship in 2015, marking this as the Club's best eve achievement with promotion to the Premier League. 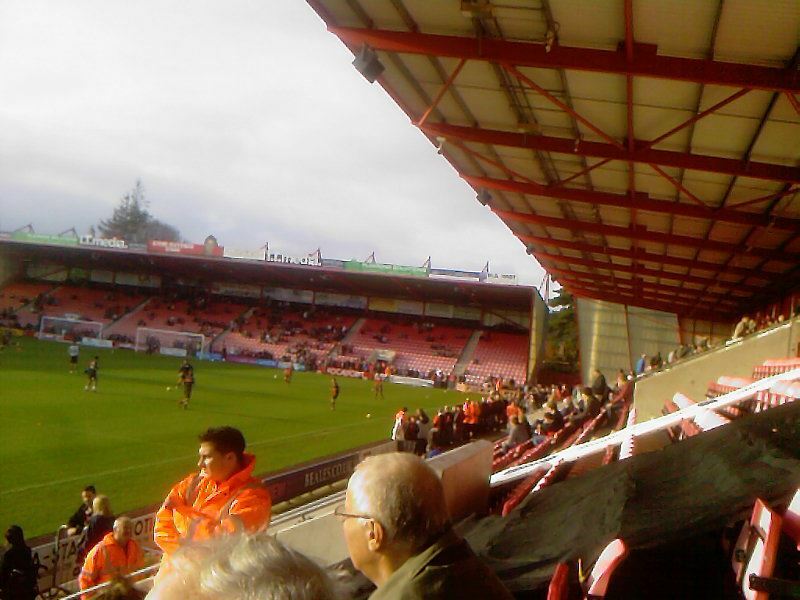 Bournemouth's Goldsands Stadium, or otherwise known as Dean Court holds just under 11,500. 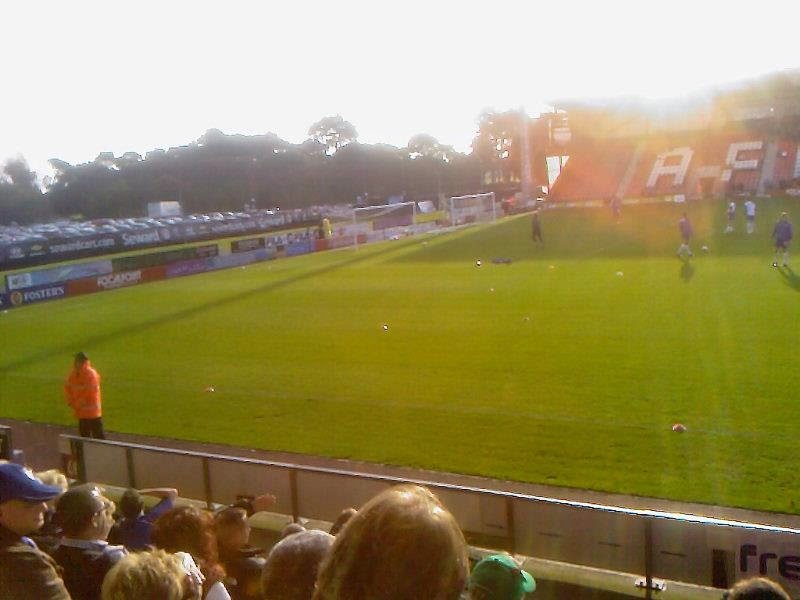 Although my only visit to Bournemouth in 2011, the ground has changed a bit, adding a new stand behind the goal since I last went. Away supporters are normally housed in the Energy Consulting East Stand which is on the side of the pitch. It can be allocated anything up to 1,500 visiting supporters if not more. 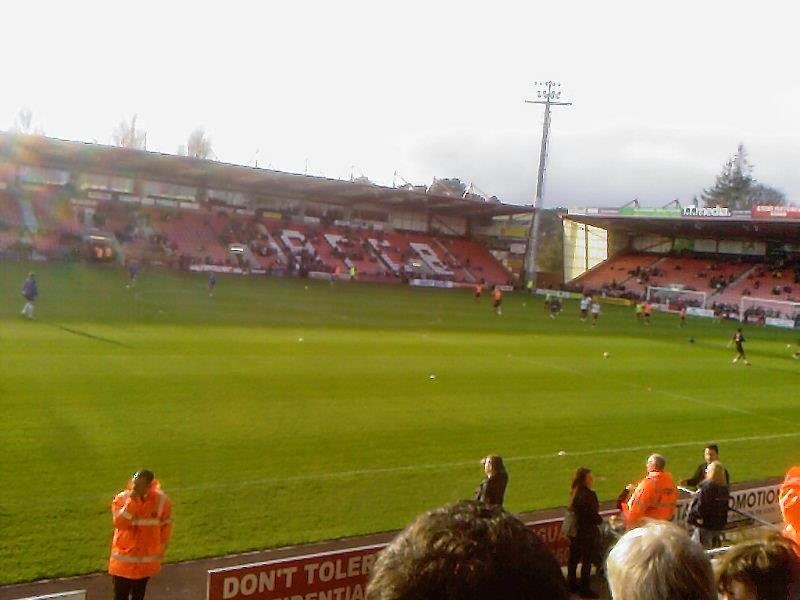 My only visit to Dean Court so far was back in 2011 in the FA Cup 1st Round. Gillingham at the time under boss Andy Hessenthaler (for the 2nd time) were coming off with 3 wins in 5 games, latest being a 4-3 home win against Northampton. 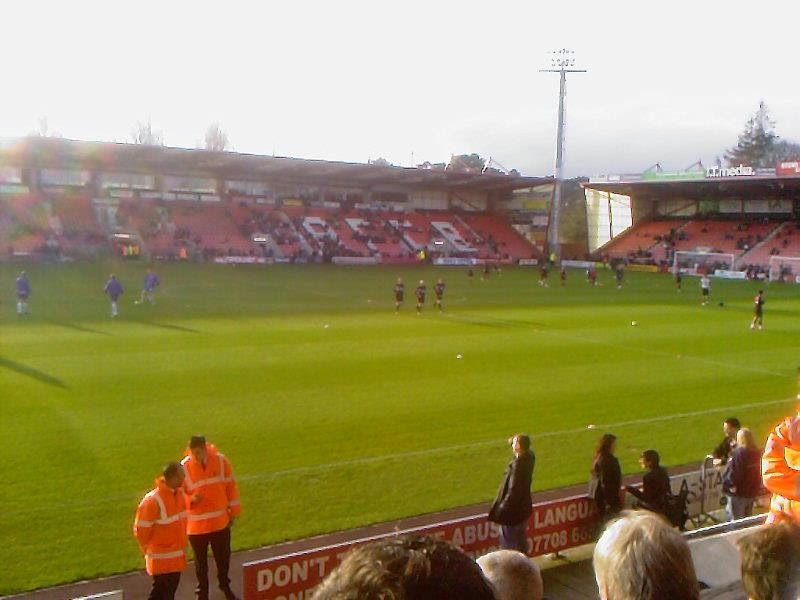 Bournemouth at the time were playing in League One under boss Lee Bradbury, his first managerial job in football. 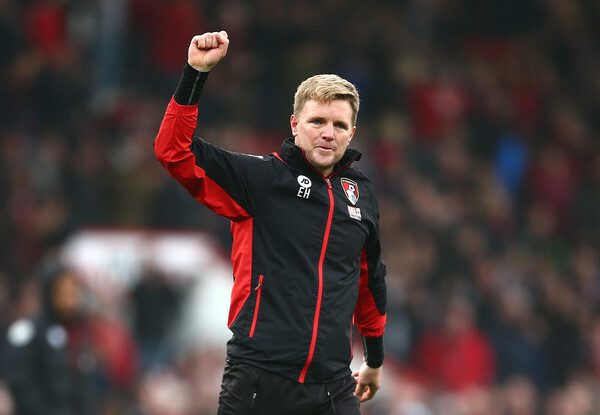 Bournemouth were in pretty good form at the time, only 1 defeat in the League since the start of October. I was really looking forward to this one as it would be a new ground off the list. 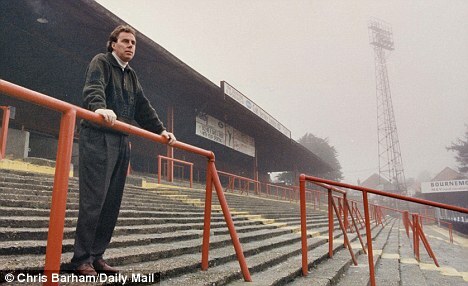 I'd been to Bournemouth the place many times for holidays when I was a little boy, so of course when Gillingham got drawn away to them in the FA Cup, I jumped at the chance. All I can really remember that day was getting the coach to the ground and meeting up with a couple of Bournemouth lads I was speaking to regularly on Facebook, Richard and Dan. 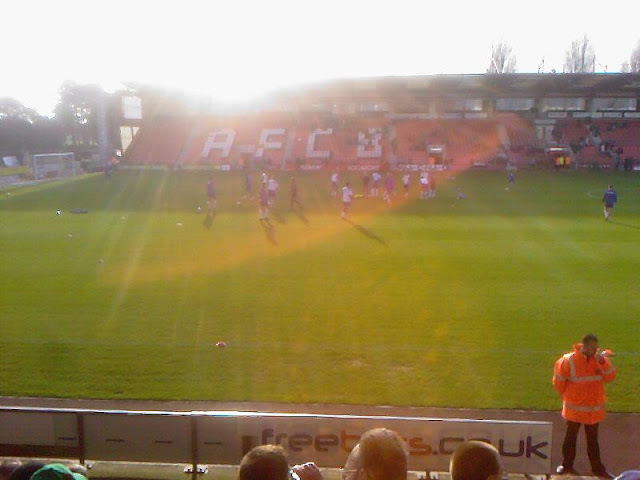 Briefly spoke to them before the game (and in the replay back at Gillingham) and then went in the ground. A terrific result, I remember we were 3-1 down to come back to 3-3 in the last minute, so to take a higher opposition back to Priestfield was a good achievement. 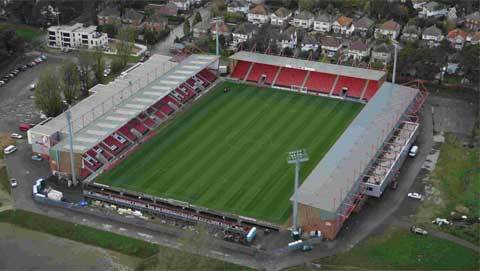 We then went onto beat Bournemouth in the replay and set up a tie with Leyton Orient. A good day in Bournemouth overall.